At 8:00am the adventure begins. Your tour guide will transfer you to the starting point. You will be assigned porters to carry your baggage. 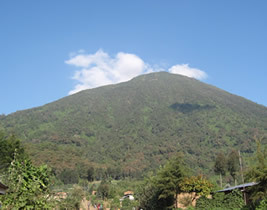 You will be provided the hiking gear. 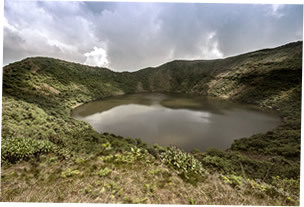 To arrange the Bisoke Crater Volcanoe, contact Gorilla Trek Africa.